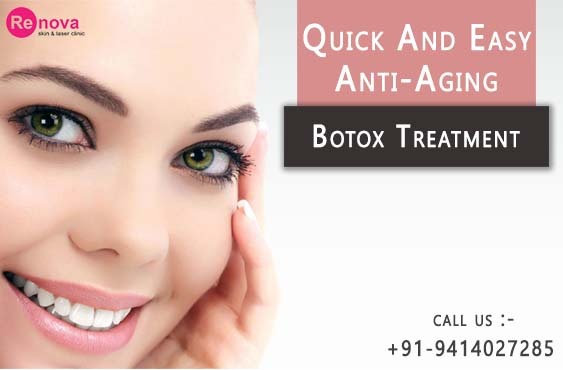 Botox or botulinumtoxinA is used for cosmetic improvement and treat skin disorders like wrinkles. The botox basically paralyzes the muscles activity temporarily. When the activity is reduced, it gives a smooth look on the skin surface. Hence, it is widely used to treat the facial wrinkles. To know it further the botox injections block the chemical signals from the nerve that causes the muscle to contract. During the procedure the thin needles are used to inject tiny amount of Botulinum toxin into the skin. However, the number of the injections will depend on the area to be treated. The results of the treatment can be observed in just a few days. The effect of the injections will last for three months or longer. The patient will have to take the repeated or follow up injections for the persistent results. For wrinkles, the patients need a very mild dose. It is advisable that for your safety, the botox be received from an experienced healthcare practitioner. What is the procedure & how Botox Injection works on wrinkles ? The botulinumtoxin A or Botox is a simple procedure in which the skin specialist injects the toxins using thin needles. They are injected on tiny amounts to treat the wrinkles. The toxins stops the muscle activity by paralyzing it. This in turn affects the tissues for the growth of wrinkles. What areas of the body can be treated with Botox for wrinkles ? •	Bunny Lines i.e. transverse nasal. •	Crow’s Feet i.e close to eyelids. Does Botox treatment hurt ? No, Botox treatment does not hurt. It pains just like a prick of the needle. Topical anesthesia is applied first to the area that is to be treated. How Long Does Botox Last ? The botox will last for 3 months or more. You will have to take follow up injections for long term results. What are possible risks & Side effects of Botox Injection ? The possible side effects of the Botox Injections include pain at the site of injection, mild swelling, inflammation, infection or redness. Some patients may also feel it difficult to breathe and may have dizzy head. Dry mouth, fatigue, headache and neck pain can also be faced. These are temporary and will reduce in some time. An experienced practitioner knows well where to inject the Botox for no side effects. How many follow-up sessions are needed for Botox Injection and why ? One single session for botox need 10 minutes only. The results will take maximum of 10-14 days as toxins take this much of time to attach to the nerves at the end. The results will last for 3 months or more. For much longer effects, you will have to take the follow up sessions. What to expect after Botox Injection Treatment ? After the treatment, the patients may feel some tingling pain due to the micro needles. Sometimes, it may also cause redness, itching, swelling or inflammation. You can talk to your skin specialist then. Though, it will subside in some time. The resulst will follow in some days that last for 3 months or more. How long lasting the results of Botox Injection Treatment for Wrinkles ? The results will last for 3 months or more. For much longer effects, you will have to take the follow up sessions. What is the best age range to undergo the Botox treatment for Wrinkles? People below 15 and above 65 are not given Botox treatment. Who are How long does treatment take ? The treatment session will just take 10-30 minutes. Yes, you can undergo a patch test before having botox for wrinkles. 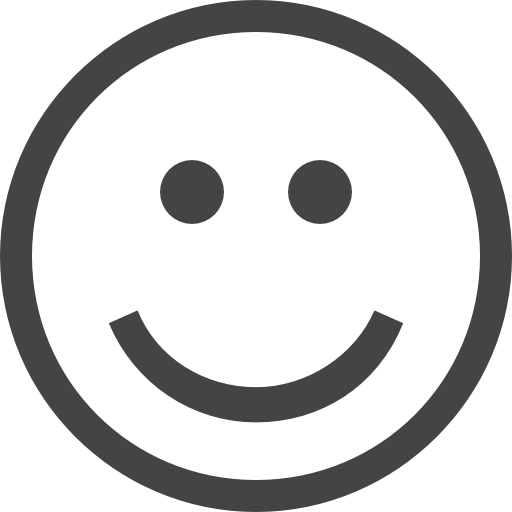 It will save you from adverse reactions all over the face. Pre and Post Botox Treatment instructions for Wrinkles ? •	Do not go for any facial laser treatment for about 2 weeks after the botox. Yes, the botox treatment can be used for both men and women. Just the adults above 65 cannot be given botox. I have antiageing wrinkle issue on my face& hands, I did consult a lot of doctors but it did’t work out, whenever I went under the sun it increased , someone suggested Dr. Puneet Goyal, initially I was not with high hopes as already I had consulted many doctors, but his treatment was really very effective. I had wrinkles issue near my eyes, after consulting Dr. Puneet goyal my wrinkles have reduced drastically. Very effective treatment for finelines, now I am free from these irritating lines, Best doctor I have ever met, very calm and understanding. Thank you so much Doctor!